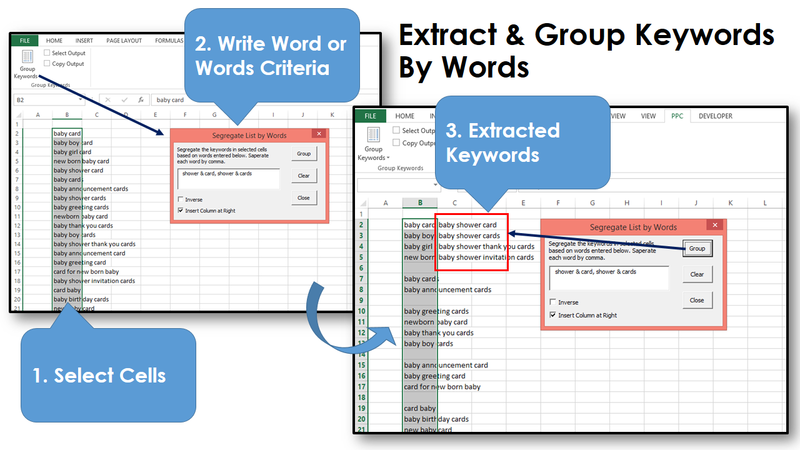 We released an updated version of our keywords grouping tool, Wordz Group. It is an Excel add-in. It splits your long list of keywords into smaller groups based on your criteria of word or words. We distribute this little powerful Excel add-in tool for free. You can download it here.